Sharjah will be Pegasus’ third low-cost and convenient route to the UAE, as the airline also serves Dubai and Abu Dhabi, with prices for daily flights from London Stansted starting from £149.99. Pegasus’ daily flights to Sharjah will be launching on 13 December 2018 between London Stansted and Sharjah International Airport via Istanbul, with prices starting from just £149.99. Flights will depart from London Stansted at 10:10, landing in Sharjah at 01:55. The return flight from Sharjah is scheduled at 04:05, arriving in London Stansted at 12:30. 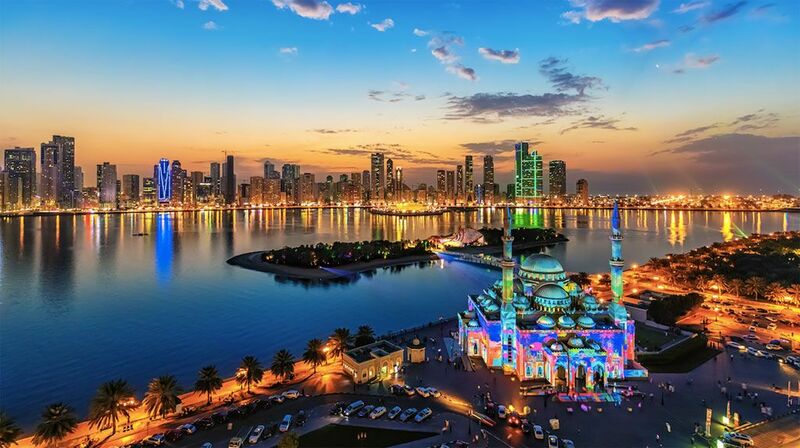 Sharjah is often considered as the UAE’s ‘cultural capital’. Located on the coast of the Arab Gulf, between Dubai and Ajman, Sharjah’s family-friendly, culture, adventure, and eco-tourism attractions offer the ideal winter-sun escape for UK travelers, now available at low fares. Among Sharjah’s main charms, visitors can enjoy pristine white beaches, snorkeling or a safari through the dunes, the Museum of Islamic Civilisation, and the Sharjah Aquarium to name a few. With the addition of Sharjah to its network, Pegasus now flies to a total of 105 destinations in 40 countries.